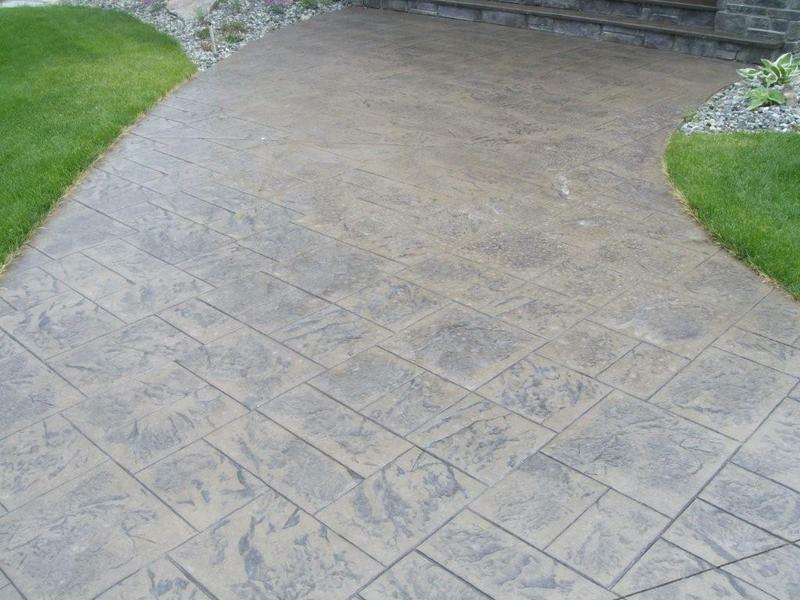 Welcome to Pro-Line Contracting, your Okanagan concrete professionals. With over 15 years of concrete forming and finishing, we provide a highly experienced team to meet all of our customers concrete needs, from design to completion. Simply a phone call or email away, we guarantee you’ll be impressed with our excellent customer service and extensive knowledge of the concrete industry. Concrete is a highly versatile product and has been used to shape the modern world as we know it; from sidewalks to bridges and buildings. 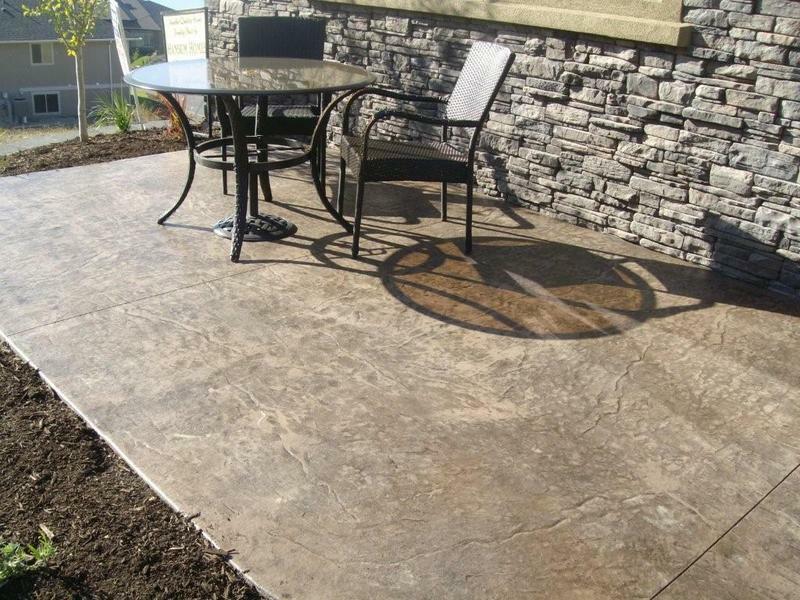 Now it is your turn to enjoy the versatility and beauty of concrete around your home or building . Our business has had the pleasure of working with many, many clients over the years, helping them complete their commercial projects or fulfilling their residential concrete dreams. We do this by listening carefully to our customers, but also by providing solid advice and direction based on many years of experience in the industry. We strive to provide the highest quality of concrete work possible by understanding your project needs and by paying attention to every detail. Our ultimate goal is a legacy of professional and beautiful concrete work that extends from Osoyoos through Penticton ,Kelowna, Vernon all the way to the Shuswap. This would include basement floors, driveways ,patios ,pool decks , sidewalks, suspended slabs and parkades. This would include primarily basement walls and foundations but also engineered and non-engineered retaining walls. 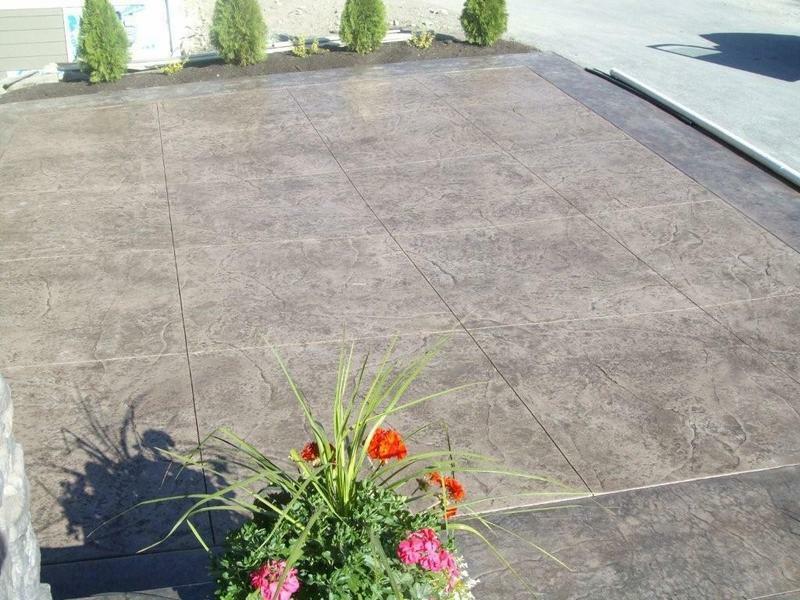 To provide a perfect fit between your new concrete and the existing buildings and landscape. 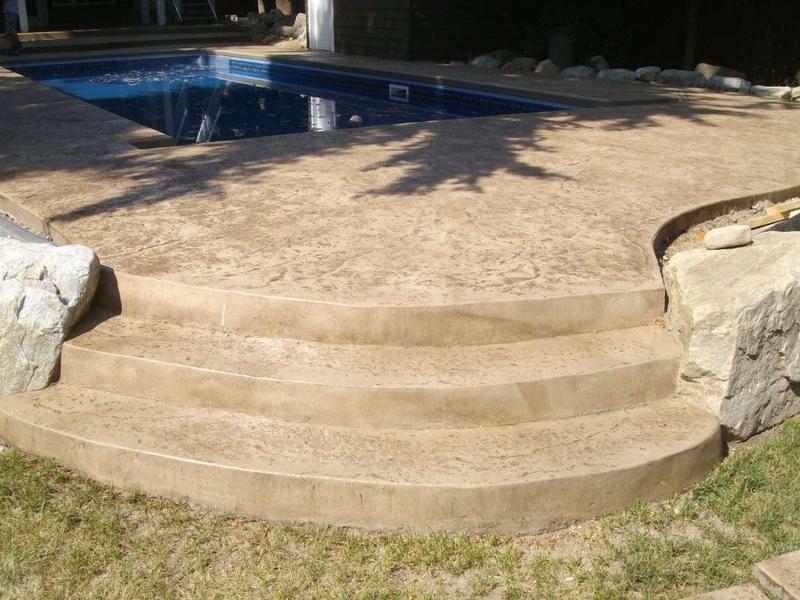 We also specialize in forming and pouring stairs and planters. 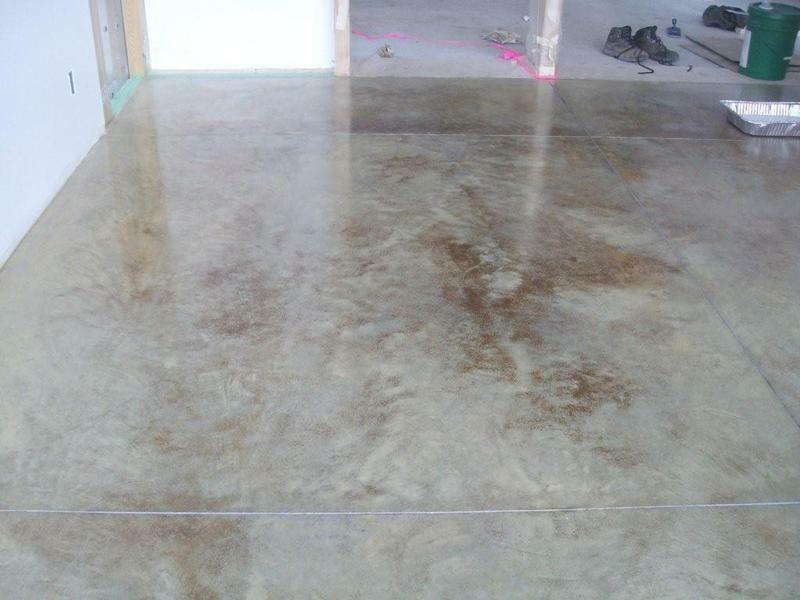 Bring your old slab back to life using specialized coatings and sealers. Talk to us about about your vision and we’ll help you turn it into a reality. Serving Kelowna, Penticton, and the Okanagan. © 2007 - 2019 Pro-Line Contracting LTD.